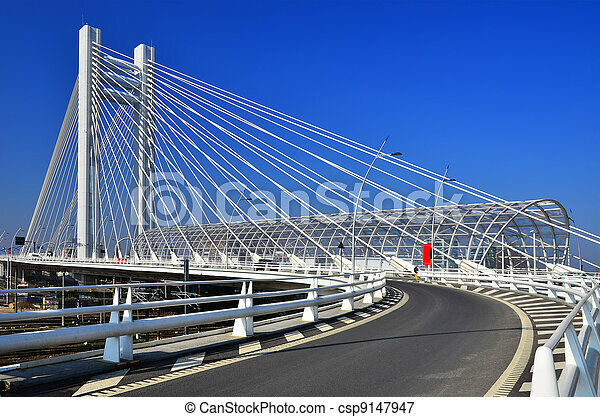 Basarab overpass brigde in bucharest, romania. 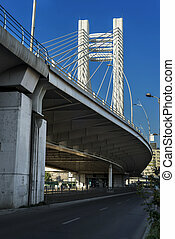 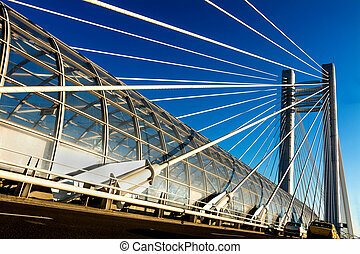 The basarab overpass (romanian: pasajul basarab) is a road overpass in bucharest, romania. 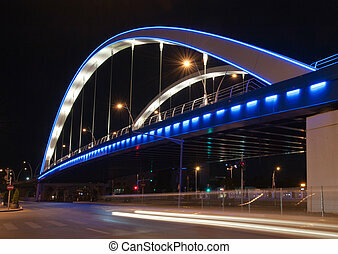 The Basarab Overpass (Romanian: Pasajul Basarab) is a road overpass in Bucharest, Romania. 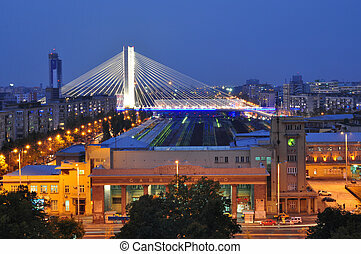 Basarab Overpass in Bucharest, Romania. 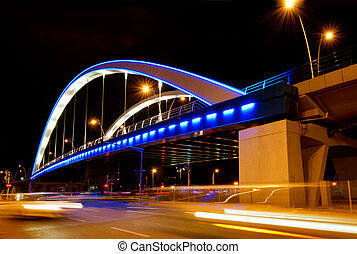 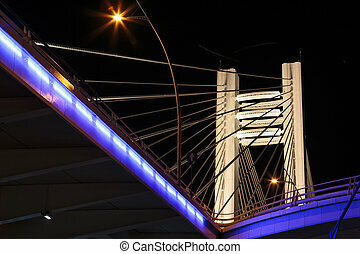 Detail of Basarab Overpass Bridge illuminated in the night, Bucharest, Romania, the widest and longest bridge in Europe. 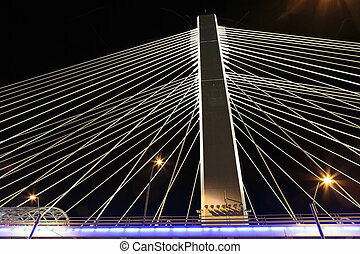 Detail of Basarab Overpass Bridge illuminated in the night, Bucharest, Romania, one of the largest suspension bridges in Europe. 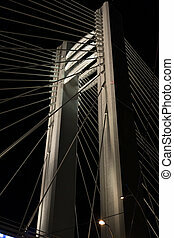 Detail of Basarab Overpass Bridge high pillars illuminated in the night, Bucharest, Romania, one of the largest suspension bridges in Europe. 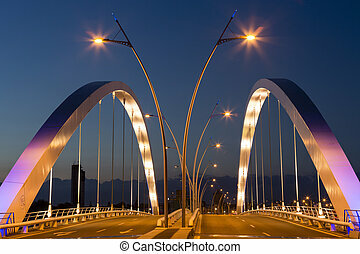 The new Basarab Overpass Bridge illuminated at twilight in Bucharest, Romania, one of the largest suspension bridges in Europe. 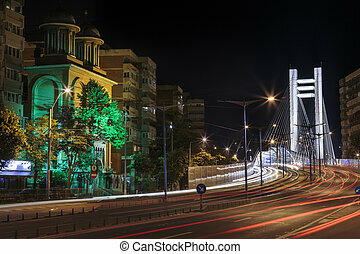 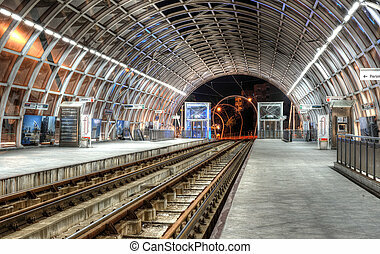 Urban night view with tramway and Basarab Bridge in the distance in Bucharest, Romania.